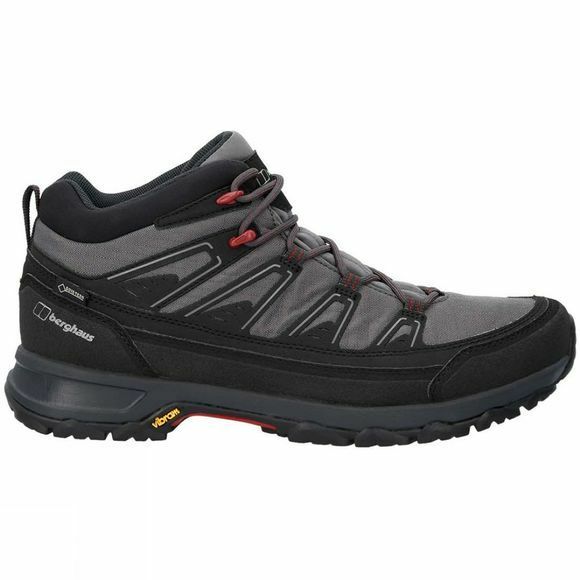 Tackle any terrain with the Men's Explorer Active GTX Boot from Berghaus. Built for multi-active technical performance the boot has undergone hours of testing to ensure it can provide superior comfort through any challenge. 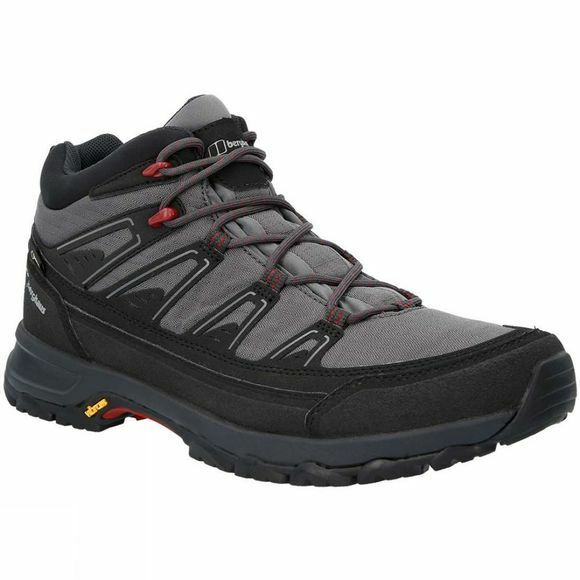 Packed with key features including a Gore-Tex Extended Comfort membrane to deliver climate control and waterproof protection, the breathable and cushioned Ortholite footbed and the Vibram Opti-Stud outsole for superb grip, these boots are sure to be a reliable choice for lightweight year-round hiking.